Mould problems, contamination and infestation in your home or business can be the cause of common illness including allergic reactions, asthma and other respiratory complaints. Mould growth can begin within 12 hours of water contact and though growth may or may not be visible from the outside the affected area, contamination may stay hidden within the walls, under the floor, or above the ceiling. In most water damage situations mould growth is not a problem and your home or business can be safely restored to pre loss condition. However, damages from airborne mould are serious and hiring a professional is the best step to completely and safely remove it. Our ITI and IICRC Trained and Certified technicians use state-of-the art cleaning and disinfecting solutions to ensure your property ends up smelling clean and fresh. 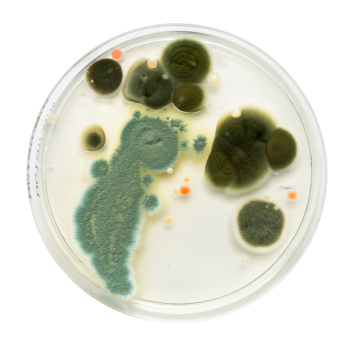 Our expertise in removing mould gives you access to the best disinfecting, sanitising and deodorising chemicals and equipment available.